Made with high quality hardwood frames, zig zag metal sprung upholstery and foam and fibre cushioning. Finished with thick soft carbon grey linen look fabric. Free sample available. Similiar sofa on show in same fabric and fills available to view in our showroom. Consists of a 3 seater, corner section, chaise and an ottoman. All clip together. 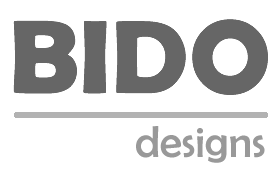 Samples: Brand reference: Bido CNO-25 - click here to order samples. NB: The covers are fitted to the sofa and velcro attached on the underside of the sofa making them removable.